At the end of life, most of us would like to leave behind something of value--a meaningful legacy. Is the life you are living taking you down a path that will culminate in a meaningful legacy? 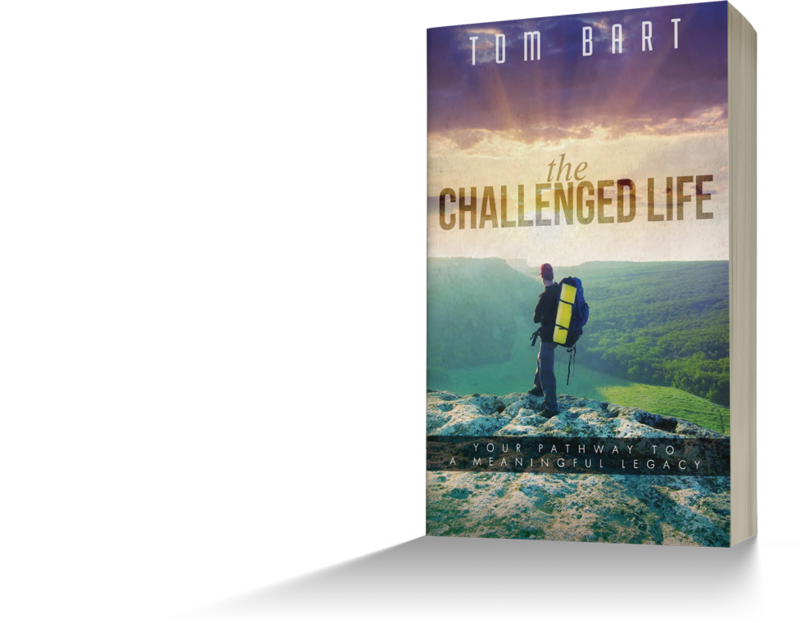 In its opening pages, The Challenged Life makes the case that the culture of the United States has become increasingly passive and inactive. With the help of statistics, expert testimony and examples, the author points out that the problem of the passive and inactive culture affects every area of life. 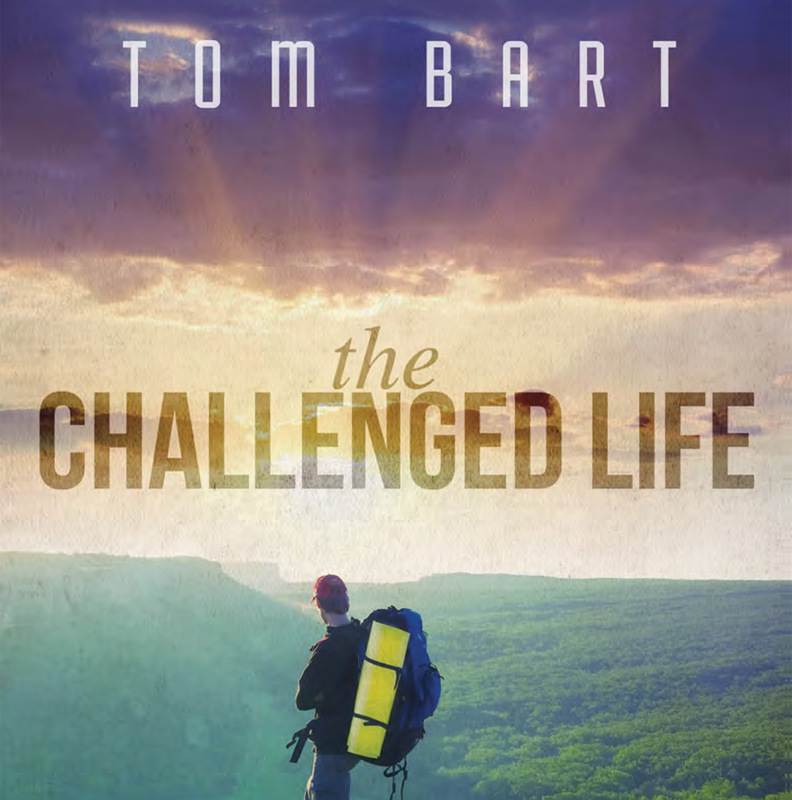 The book then reveals the solution--pursue a challenged approach to life. In step-by-step fashion, the author leads the reader through a process by which the reader can direct his or her efforts towards achieving a more meaningful life and legacy.